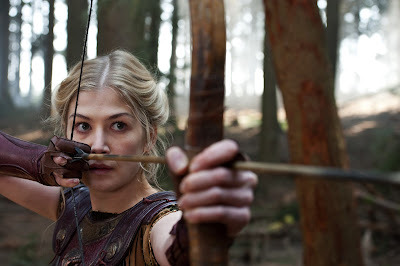 Opening in theaters nationwide today is Rosamund Pike's new film,Wrath of the Titans! Rosamund Pike as the fierce warrior Queen Andromeda co-stars in this film (sequel to 2010's Clash of the Titans) with Sam Worthington, Liam Neeson, Ralph Fiennes, Bill Nighy, Toby Kebbell, and Edgar Ramirez. 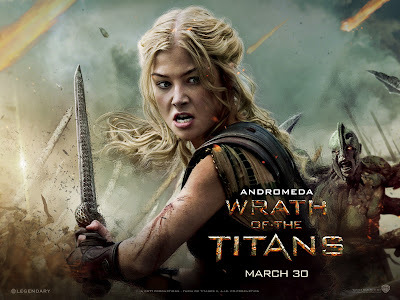 Go see our lovely Jane Bennet, Rosamund Pike transformed herself into a warrior Queen Andromeda in this film and experience the Wrath of the Titans in IMAX 3D, Real D)) 3D and 3D! Read Wrath of the Titans film review (via Digital Spy): 'Wrath of the Titans' review: "A vast improvement on Clash"
RosamundPike co-stars in this film (sequel to Clash of the Titans) with Sam Worthington, Liam Neeson, Ralph Fiennes, Bill Nighy, Toby Kebbell, and Edgar Ramirez. MTV has a photo gallery for you to Meet the Cast and Characters of Seeking a Friend for the End of the World starring Steve Carell and Keira Knightley. It features one of Keira as Penny (photo by Focus Features via MTV) to your left as well as a cute dog named Sorry. See a previously released still of Keira and Steve Carrell here. Available now on DVD, Blu-ray, and digital downloads is A Dangerous Method starring Keira Knightley, Michael Fassbender, and Viggo Mortensen. 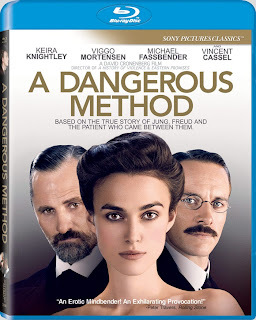 Sony Pictures Home Entertainment has announced DVD and Blu-ray releases of A Dangerous Method which stars Keira Knightley, Viggo Mortensen, and Michael Fassbender. Each will be available to own from March 27th. Extras will include a commentary with Director David Cronenberg, a Making of A Dangerous Method featurette, and AFI’s Harold Lloyd Master Seminar with David Cronenberg. 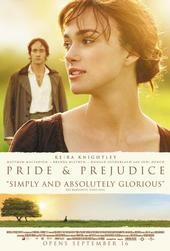 Today (March 26th) is the Golden Globe and Academy Award® Nominee (for Best Actress performance of hericonic role, Elizabeth Bennet in the 2005 Pride & Prejudicefilm) Keira Knightley's 27th Birthday! Miss Knightley has two new films coming up soon, both fromFocus Features:Seeking A Friend For The End of The World(June 22nd)with Steve Carell and Anna Karenina(Nov. 9th) with P&P co-starMatthew Macfadyen and directorJoe Wright. Check out these interesting andFun Facts about Miss Keira Christina Knightley! 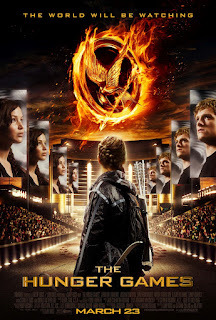 Weekend Box Office: The Hunger Games #1 with a massive $155 Million for a Third Highest Opening of All-Time! 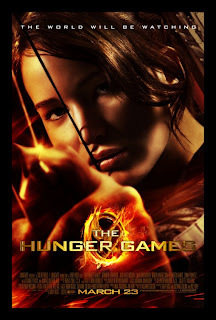 The Hunger Games (starring Jennifer Lawrence, Josh Hutcherson, Liam Hemsworth, Donald Sutherland, Elizabeth Banks, Stanley Tucci, Woody Harrelson, and Lenny Kravitz) easily tops this weekend's Box Office with an impressive estimate weekend debut total of $155 Million! According to Collider, From its 10,000 prints at 4,137 locations, the film earned an estimated $155 million this weekend, blowing away the previous March record of $116.1 million. The figure also stands as the third-highest opening of all-time and the single highest debut for a non-sequel. 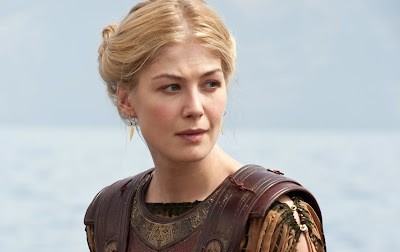 Rosamund Pike's upcoming film,Wrath of the Titans is opening in theaters nationwide next Friday! There are 5 more new clips from this film that were released via Collider featuring two new clips with Rosamund as Queen Andromeda. See the film and Experience it in IMAX 3D, Real 3D and 3DMarch 30th! The Mystery of Edwin Drood starringMatthew Rhys (The Edge of Love) as John Jasper, Freddie Fox (The Three Musketeers 3D) as Edwin Drood, and Tamzin Merchant(Jane Eyre and Pride & Prejudice's own Georgiana Darcy) as Rosa Bud will premiere 23 days from today on PBS Masterpiece on April 15, 2012. The site forThe Mystery of Edwin Drood is now live onlinehere(via PBS Masterpiece) No preview trailer from PBS yet, but the following contents are now up: Synopsis, Cast and Credits, Watch Online (The Mystery of Edwin Drood will be available for online viewing for a limited time, beginningApril 16, 2012). 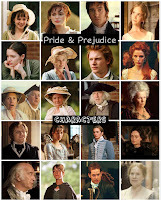 If you can't wait until April to see this period drama, Buy the DVD here! Opening in theaters nationwide today is one of the most anticipatedfilms of 2012, The Hunger Games starring Jennifer Lawrence, Josh Hutcherson, Liam Hemsworth, Donald Sutherland, Elizabeth Banks, Stanley Tucci, Woody Harrelson, and Lenny Kravitz. First photo of Matthew Macfadyen in 'Ripper Street' to premiere this fall as part of BBC America's Dramaville series! 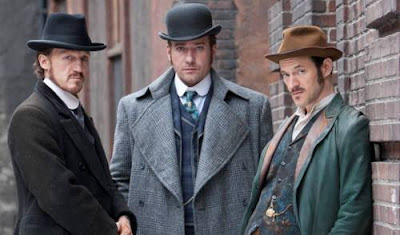 BBC America has just released today a press release and revealed the first photo of Matthew Macfadyen (as Detective Inspector Edmund Reid) with co-stars Jerome Flynn and Adam Rothenberg, which you can see larger image below. The Ripper Street, the eight part series will premiere this fall as part of BBC America's Dramaville series. UPDATED 3/23/12:Cosycot has several images of Matthew Macfadyen filming Ripper Street! 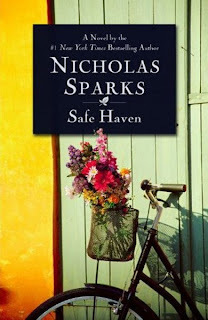 Movie Casting News: Keira Knightley to star in Nicholas Sparks film adaptation 'Safe Haven'? Twitch reports that Keira Knightleyis in early talks to star in Lasse Hallström‘s adaptation of Nicholas Sparks‘ novel Safe Haven. 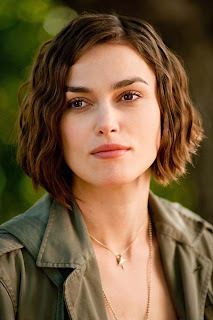 Keira, if cast would be playing a young woman with a dark past who arrives in a small North Carolina town, and reluctantly begins a relationship with a widowed store owner and his two children, and a friendship with her plainspoken neighbor. Hallström plans to start shooting Safe Haven in May. Safe Haven is Hallström’s second time working from a Sparks novel having previously directed 2010′s Dear John (starring The Vow's Channing Tatum). Hmm, I don't know if Keira would do this (then, again, she did Seeking A Friend... with Steve Carell...so who knows? 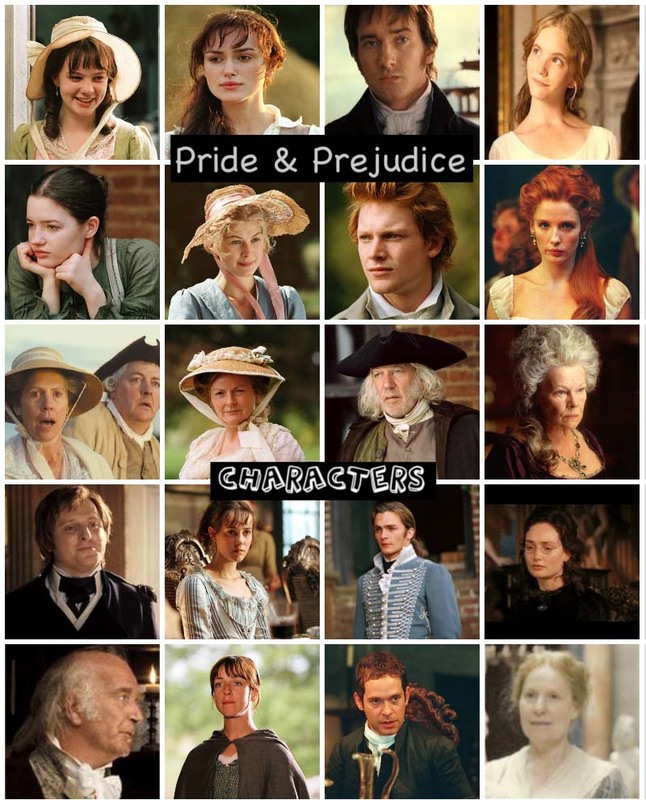 ), but I think this would be interesting and kind of different for KK, if she does take the lead role in this film. I love Nicholas Sparks movies esp. The Notebook (Rachel McAdams) and A Walk To Remember (Mandy Moore). We shall see...What do you all think? Rosamund Pike News Galore: More New 'Wrath Of The Titans' movie stills, Wrath London Premiere, Total Film Magazine scans and article, new release date for 'One Shot' film with Tom Cruise, and more! Rosamund co-stars with Sam Worthington, Liam Neeson, Ralph Fiennes, Bill Nighy, Toby Kebbell, and Edgar Ramirez. 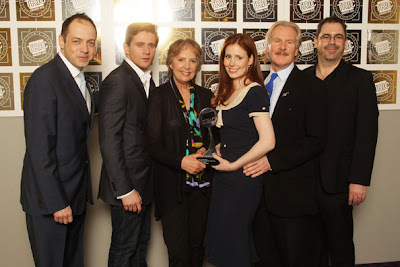 Penelope Wilton (Isobel Crawley/DA and Mrs. Gardiner/P&P) and the cast and crew from Downton Abbey (Photo by Dave Hogan/Getty Images Europe) pose with their HD Drama Programme of the Year Award in front of the winners boards at the TRIC Television and Radio Industries Club Awards (see photos of The TRIC Awards 2012 - Winners) at The Grosvenor House Hotel on March 13, 2012 in London, England. 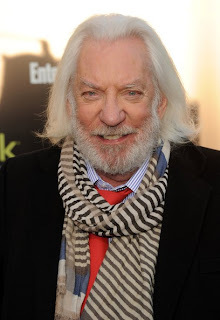 Donald Sutherland attended the premiere of Lionsgate's "The Hunger Games" at Nokia Theatre L.A. Live on March 12, 2012 in Los Angeles, California. The Hunger Gamesstarring Jennifer Lawrence, Josh Hutcherson, Liam Hemsworth, Woody Harrelson, Elizabeth Banks, Lenny Kravitz, Stanley Tucci, and Donald Sutherland. In theaters nationwide March 23rd! 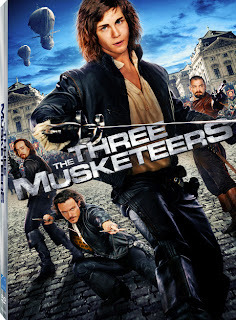 Available on DVD, 3D Blu-ray, and Blu-ray today is Matthew Macfadyen's (as Athos) The Three Musketeers in 3D film! If you missed this film in theaters last October 2011, you can now on it on DVD, 3D Blu-ray, and Blu-ray as well as see it on OnDemand, Netflix, and download your digital copy on iTunes, Amazon, and any other online retailers. 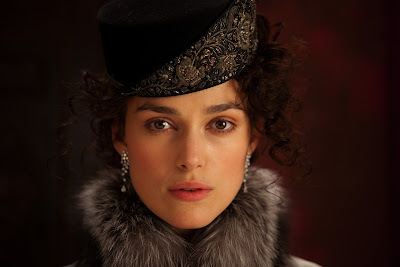 Joe Wright's 'Anna Karenina' film starring Keira Knightley and Matthew Macfadyen set for a November 9th, 2012 US release date! Great news!Focus Features has just announced via its official twitter page that Joe Wright's upcoming film Anna Karenina starring Pride & Prejudice stars Keira KnightleyandMatthew Macfadyennow has a set US theatrical release date of November 9th, 2012 (a full two months after its UK September 7th release date)! Carey Mulligan's 'Shame' film to be released on Blu-ray/DVD combo April 17th! 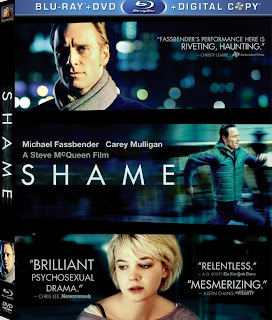 DVD Active has the following Blu-ray/DVD combo details and artwork for Carey Mulligan's Shame film, which she co-starred with Michael Fassbender. It'll be released on April 17th. Twentieth Century Fox Home Entertainment has announced a Blu-ray/DVD Combo ($39.99) release of Shame for April 17th. Extras will include featurettes ("• Focus on Michael Fassbender", "Director Steve McQueen", "The Story of Shame", "A Shared Vision", "Fox Movie Channel Presents: In Character With Michael Fassbender", the theatrical trailer, and a digital copy of the film. The official facebook page for Seeking a Friend for the End of the World has just released a new and first still from the movie featuring lead stars Steve Carell and Keira Knightley, along with a canine companion who’s joined them on their journey. Claudie Blakley (aka P&P 05's own Charlotte Lucas) co-stars in one of Shakespeare's plays, The Comedy Of Errors, in which she plays Adriana, who mistakes Antipholus of Syracuse for her husband (Antipholus of Ephesus). The screening on Thursday, March 8, will be a recording of a live performance that took place at the National Theatre March 1st. According to the London Evening Standard,The Comedy of Errors is in rep at the National's Olivier until April 1 (nationaltheatre.org, 020 7452 3000). The production will be broadcast in selected cinemas as part of National Theatre Live on Thursday (ntlive.com). One of Jena Malone's upcoming films this year is the indie dramedy In Our Nature, which she co-stars with Zach Gilford (Friday Night Lights), John Slattery (Mad Men), and Gabrielle Union (Good Deeds). The film now has a facebook page: IN OUR NATURE. Also, it's going to world premiere as a Narrative Feature at the 2012 SXSW Film Festivalthis coming Saturday March 10th. New 'Wrath of the Titans' still and character wallpaper of Rosamund Pike as Andromeda! 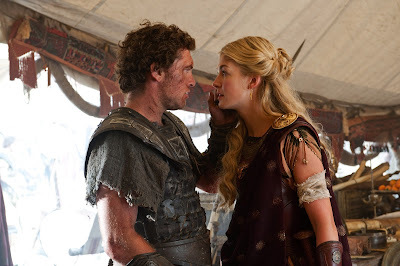 The official website for Rosamund Pike's upcoming film,Wrath of the Titans has been updated with new downloadable stills and wallpapers. It features a new still of Rosamund as the warrior Queen Andromeda and a character wallpaper. Plus a cool Wrath of the Titans 3D Game, where you can play either Sam Worthington's character Perseus or Rosamund's Andromeda character to battle the monsters and titans. The film opens in March 30th, just 25 more days from today! Rosamund co-stars with Sam Worthington, Liam Neeson, Ralph Fiennes, Bill Nighy, Toby Kebbell, and Edgar Ramirez. See it and Experience it in IMAX 3D, Real 3D and 3DMarch 30th! Talulah Rileyrecently attended the Chanel And Charles Finch Pre-Oscar Dinner at Madeo Restaurant on February 25, 2012 in Los Angeles, California. Talulah's upcoming film White Frog will world premiere on March 8th, 2012 and will be the opening film at the 30th San Francisco International Asian American Film Festival presented by CAAM (Center of Asian American Media). No theatrical release date as of yet for this film. Check out and watch Making White Frog (Episode 1), which includes a brief footage of Talulah on set. She'll probably appear more in part 2. I'll post the video here as soon as it's available and if she's on it, of course. Carey Mulligan (with cropped, dark-brown locks via E! Online) was spotted again on set of her new filmInside Llewyn Davis, which she is currently filming in New York City. Inside Llewyn Davisis about asinger-songwriter who navigates New York's folk music scene during the 1960s. It is slated for a 2013 release and was written and directed by brothers' Ethan and Joel Coen. Carey Mulligan (as Jean Berkey) co-stars with Justin Timberlake (Jim Berkey), Garrett Hedlum, John Goodman, and Oscar Isaac (who previously co-starred with Carey in Drive). 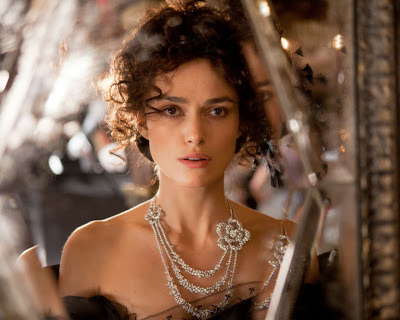 Another new still (via Desktop Nexus) of Keira Knightley (above ^ as Anna Karenina) has emerged online from her upcoming new Joe Wrightdirected film, Anna Karenina. 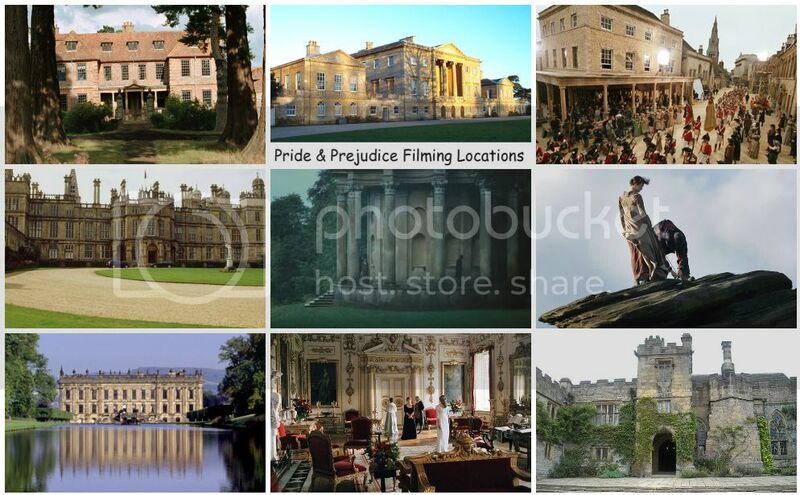 Keira leads the impressive AK cast with former Pride & Prejudice co-star Matthew Macfadyen, (who will be playing her brother in the film), Jude Law, Aaron Johnson, Kelly MacDonald, Olivia Williams, and Michelle Dockery to name some.